Gold plated for a powerful and bright sound with minimal resistance. Secure two screw design ensures non slip performance. The reed touch rails ensure optimum resonance and freedom of the reed. 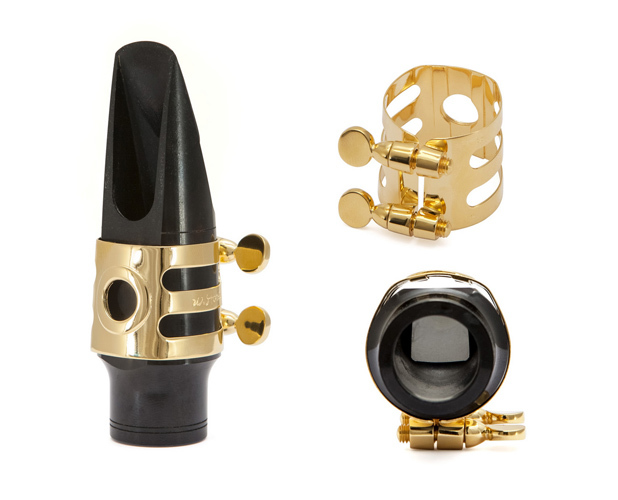 Designed to fit most Meyer sized ebonite Alto Sax Mouthpieces.